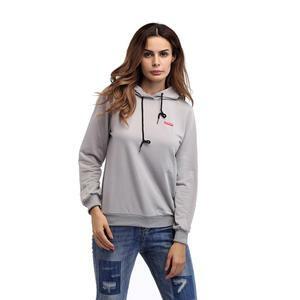 1 YRS Dongguan City Fit&Red Textiles And Clothing Co., Ltd.
LTD Have been professional manufacturer of Women clothing,coat parkas ,hoodies,sweatershirt,dres sshirt cloak,hoodies,sweatershirt,blouse and others from china . &rarr;Global leading professional manufacturing of women clothing &rarr;Product quality: all kind of materaisl. 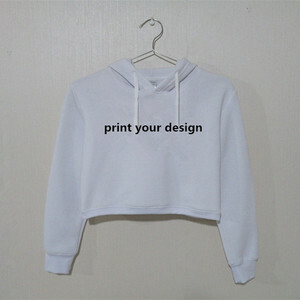 &rarr;After-sales service: keep tracking customer parcel's situations &rarr;OEM/ODM order are warmly welcomed QUANZHOU walsonweb CO.
exl roducts name Good quality men winter wear zip up gym hoodies with hood Colour Multi color optional,can be customized as Pantone No. MOQ 100 pieces Size Cutomized size Technics Garment Dyed Logo Can use your own logo Sample time 3-7 working days Delivery time Within 0-25 days after the receiving of the payment. Payment T/T, Paypal, Western Union. 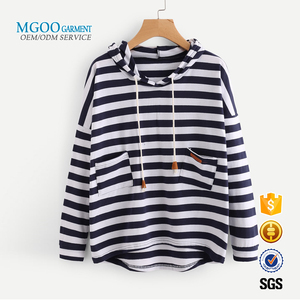 Alibaba.com offers 19,236 unlined hoody products. About 69% of these are men's hoodies & sweatshirts, 28% are women's hoodies & sweatshirts, and 1% are men's jackets & coats. 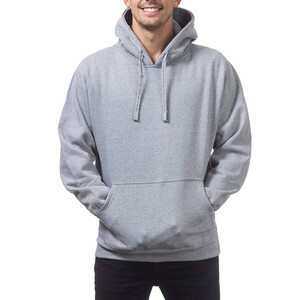 A wide variety of unlined hoody options are available to you, such as free samples, paid samples. 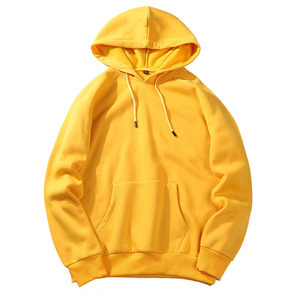 There are 19,236 unlined hoody suppliers, mainly located in Asia. 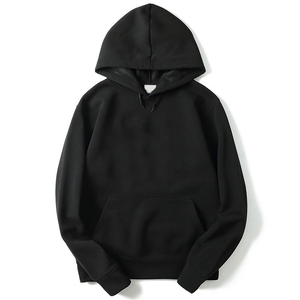 The top supplying country is China (Mainland), which supply 100% of unlined hoody respectively. 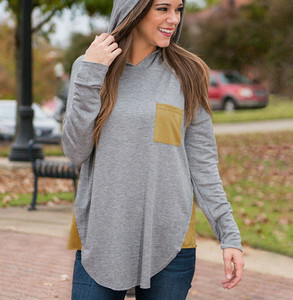 Unlined hoody products are most popular in North America, Western Europe, and Eastern Europe. You can ensure product safety by selecting from certified suppliers, including 1,695 with Other, 581 with ISO9001, and 242 with BSCI certification.